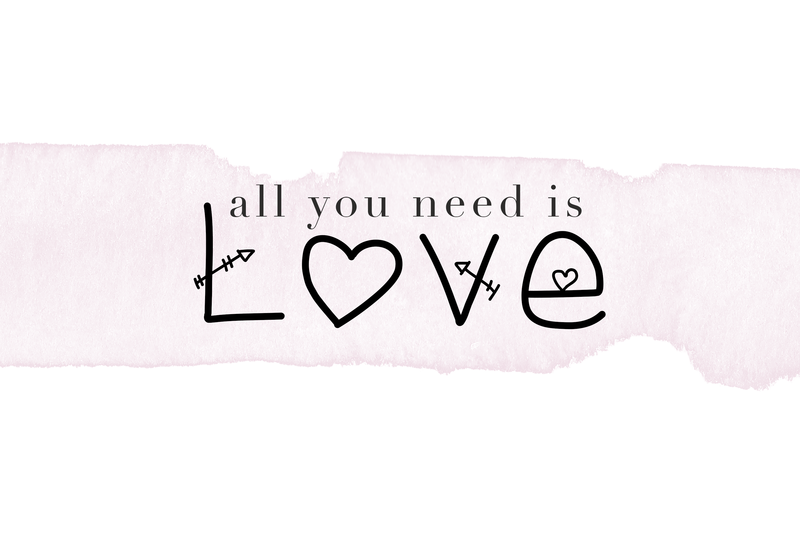 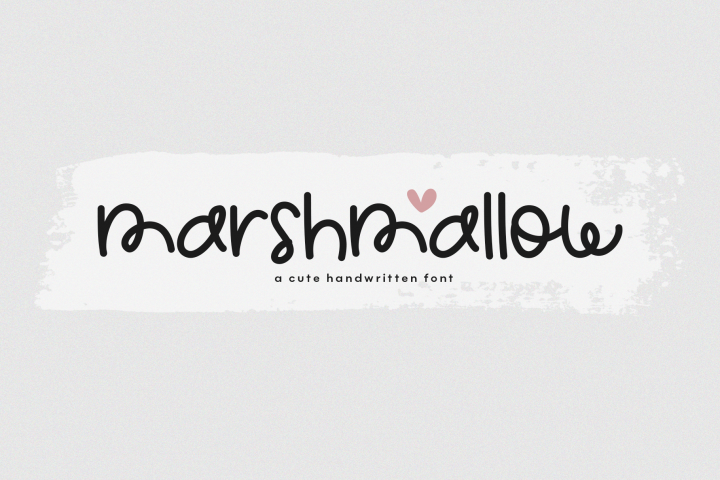 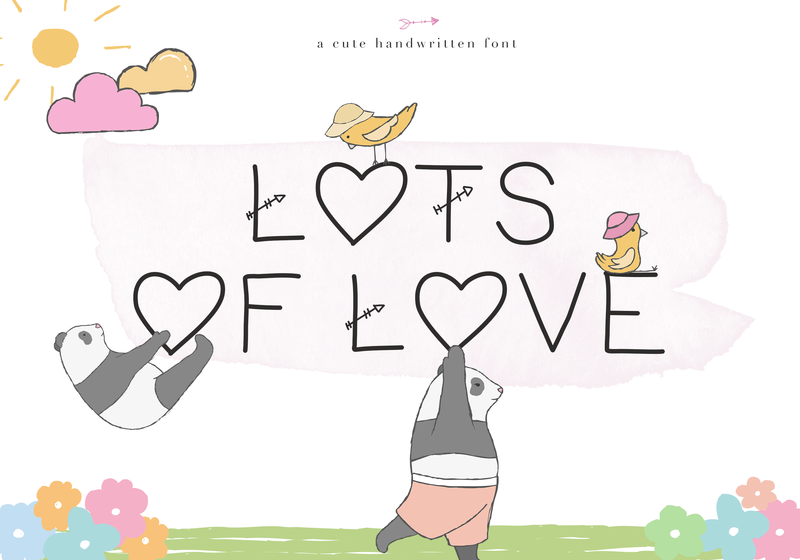 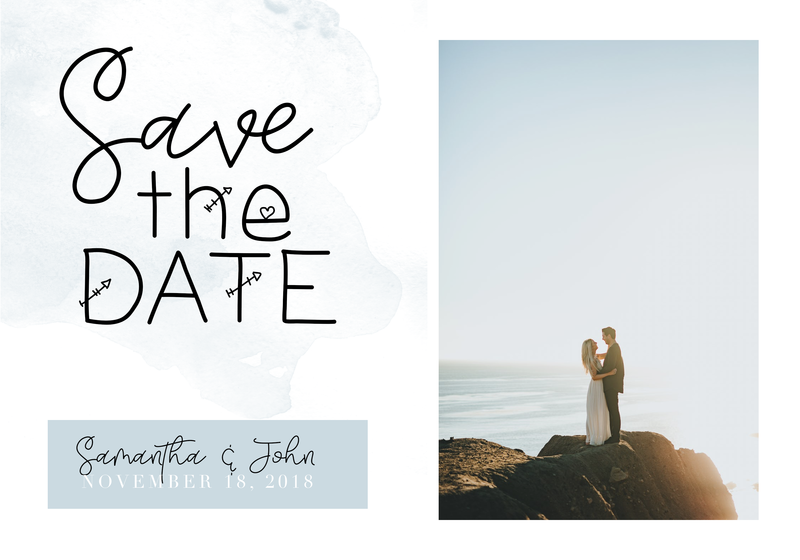 Lots of Love is a cute handwritten font - with hearts and arrows! 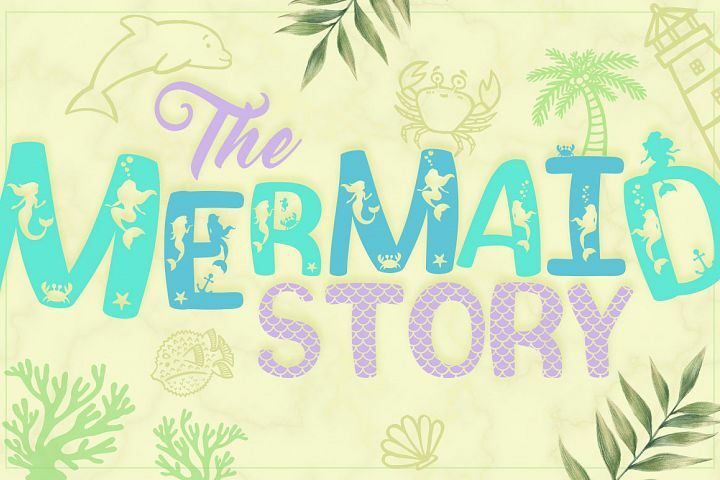 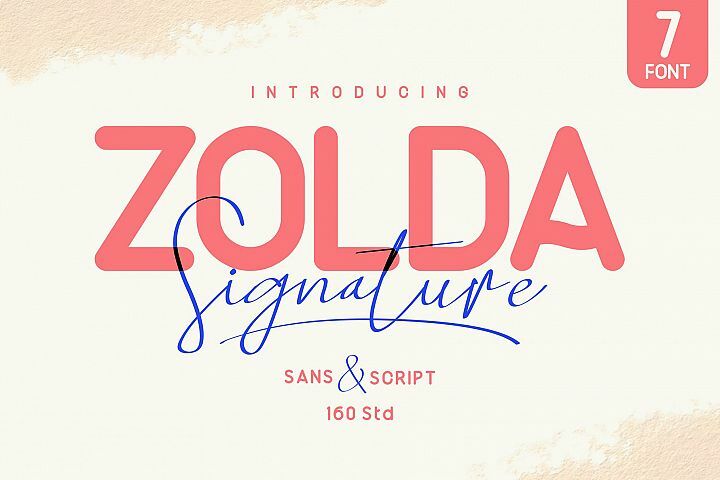 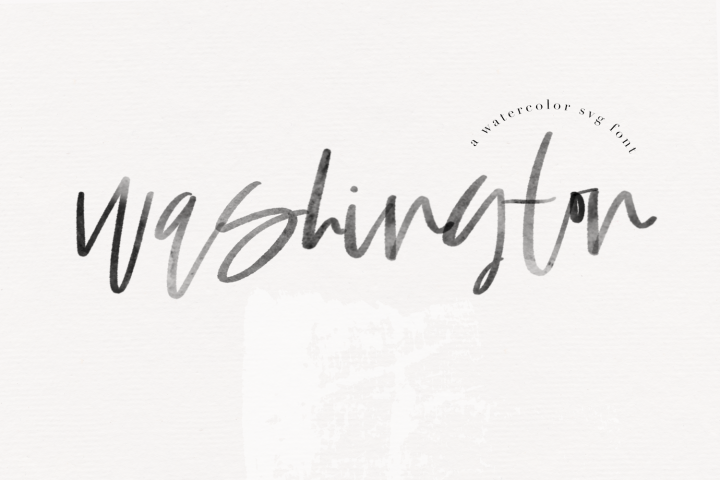 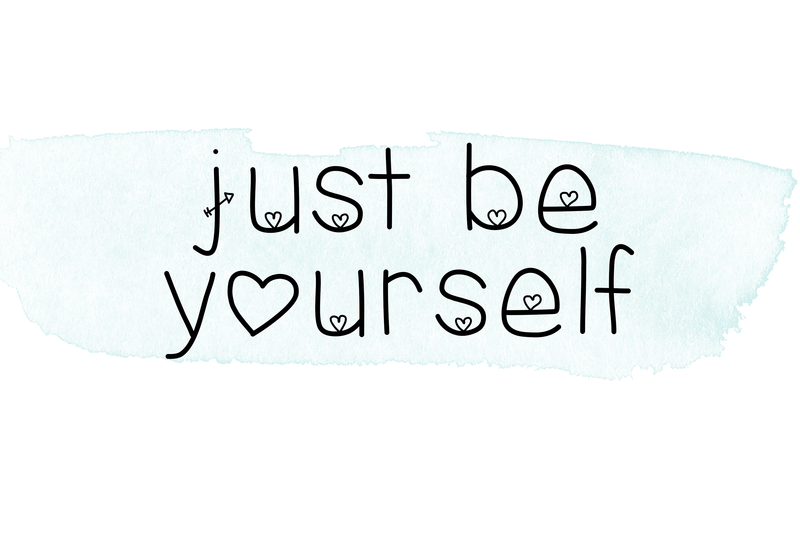 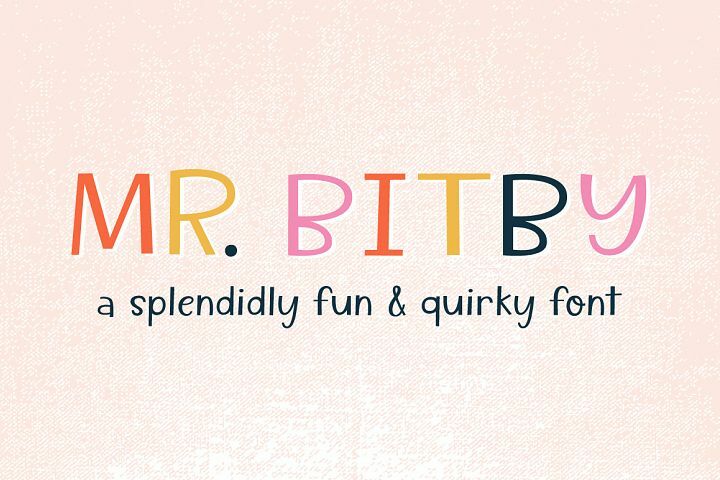 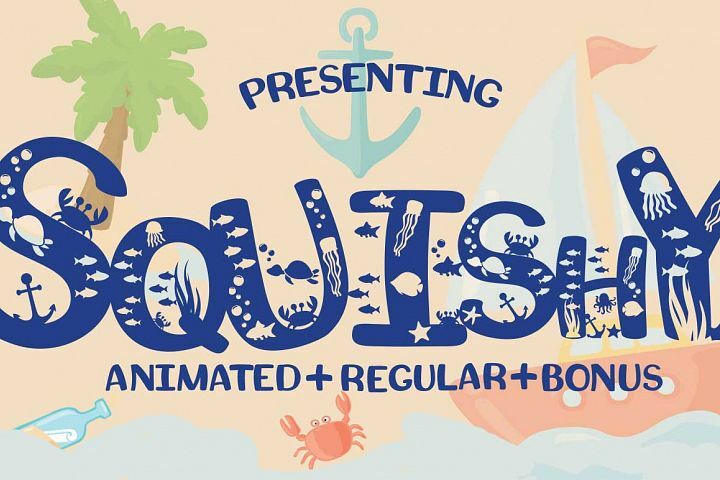 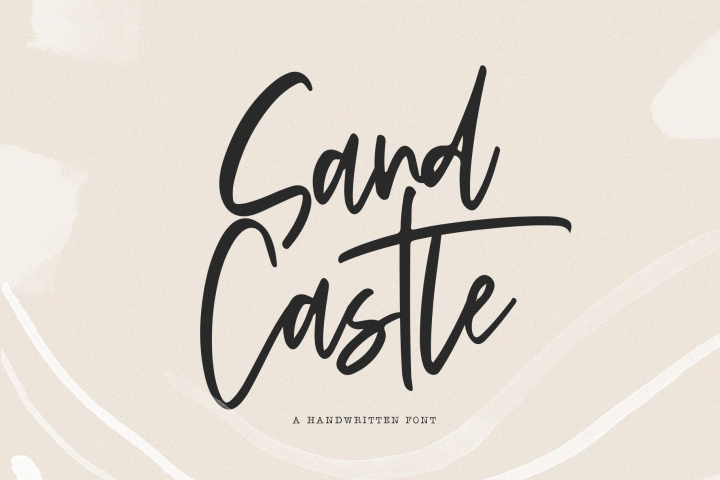 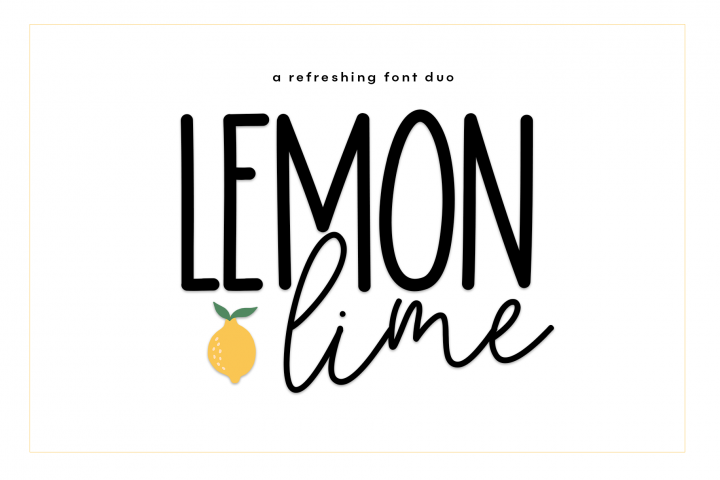 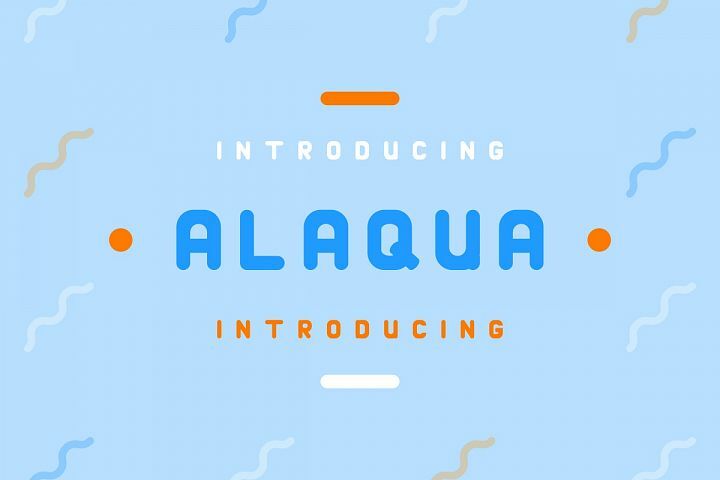 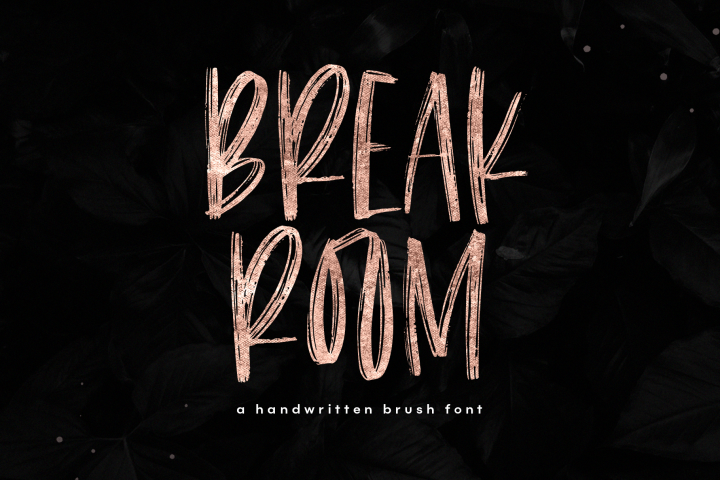 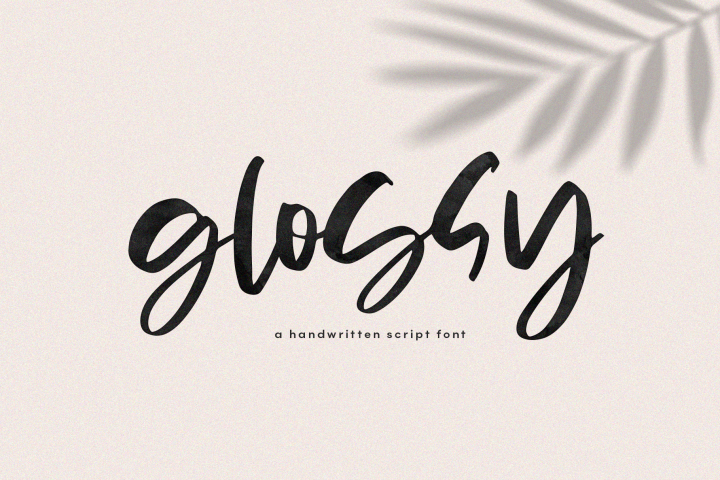 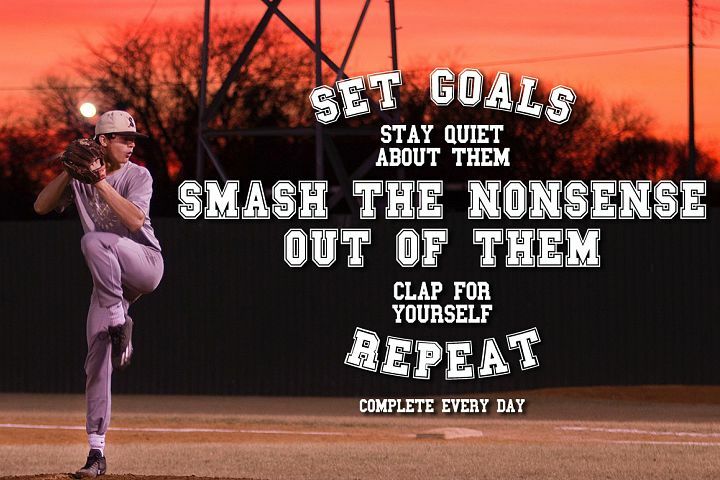 This font is perfect for quotes, headings, blogs, logos, invitations and more. 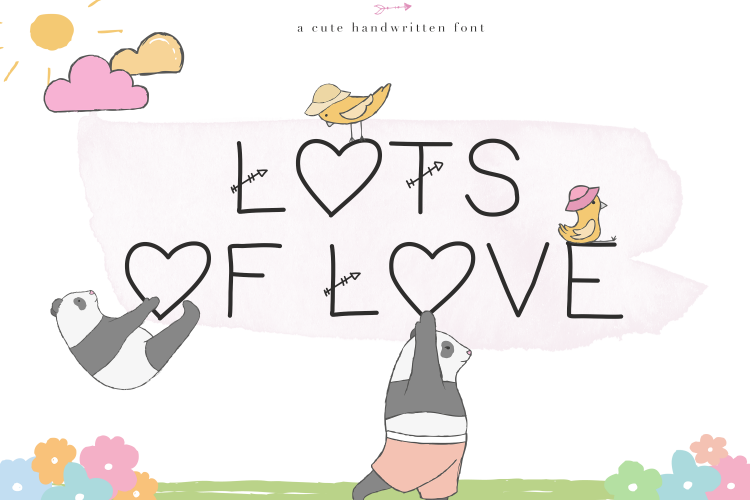 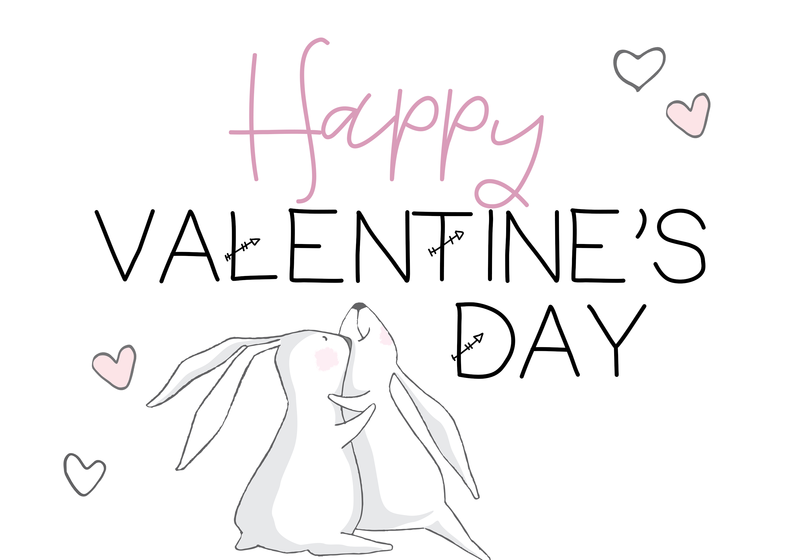 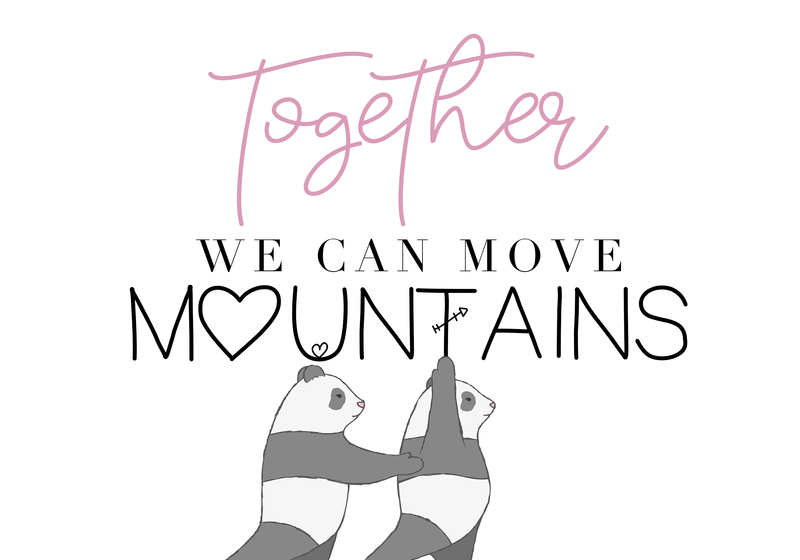 It is the perfect font for a Valentine's Day card or message.